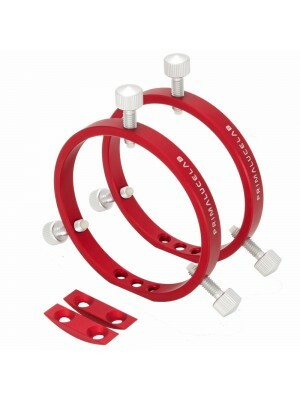 The Losmandy plate 140mm PLUS is designed to let you install your telescopes on mounts with this plate. 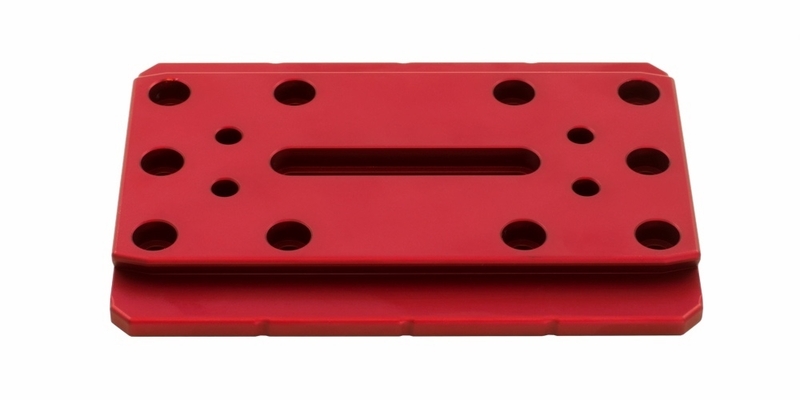 This plate is 140mm long and is useful for installing compact telescopes (as refractors up to 100mm in diameter) on mounts with Vixen plate (as the SkyWatcher SkyWatcher AZ-EQ6, or EQ8). 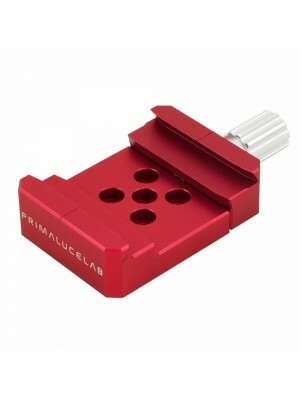 The Losmandy plate 140mm PLUS is part of our PLUS system (Prima Luce Universal System) that includes a large variety of other plates, support rings, guide rings and dovetail clamps to offer you the maximum freedom to build your mechanical support system, depending on the application you want to accomplish. 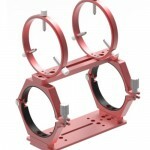 Indeed, all the PLUS elements have threaded holes, holes and slots suitable for connecting elements, always with maximum rigidity and comfort. For this application, we designed many elements, including the Losmandy plate 140mm PLUS. Each component of the PLUS system is made of aluminum blocks that are high precision CNC machined. The aluminum is then sandblasted to achieve a very smooth surface finish and is anodized (hard anodizing) to increase the hardness of the material and protect it from oxidation. installed above the support rings to increase the mechanical rigidity of the entire telescope (and allow you to attach other accessories such as guide rings to precisely adjust the position of the guide telescope). 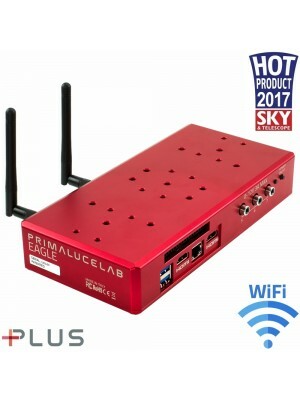 used as a basis to create a side-by-side plate (which allows you to install two telescopes in parallel on a mount with a single Losmandy plate) together with 2 dovetail clamps PLUS. If you have other brands mechanical accessories, you can still use all the elements of the PLUS system. 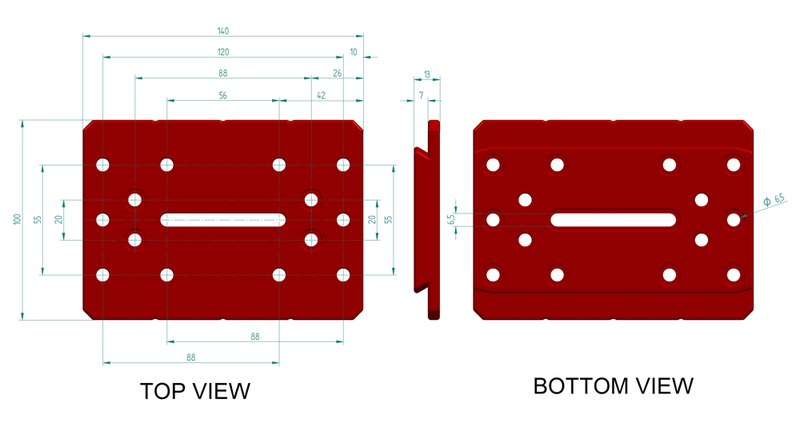 Indeed we have provided a series of central slots that allow, for example, to fix on this plate support or guide rings through a screw. Great solid build feels built to last and fast delivery.